Be among the first to order Battletome Gloomspite Gitz and you’ll receive a fantastic set of six Art Cards. Festooned with images of the Moonclan, mushrooms and grots galore! 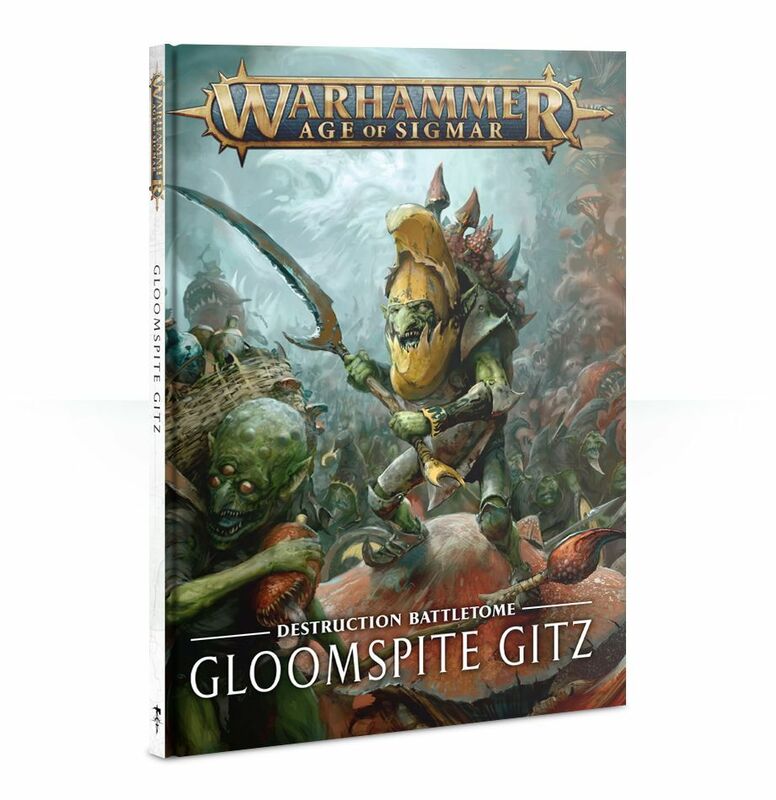 Order your Battletome today. Available while stocks last, limited to one per order, terms and conditions apply.